Empowering female entrepreneurs to take advantage of our tailor-made proposition for their personal and business banking needs. 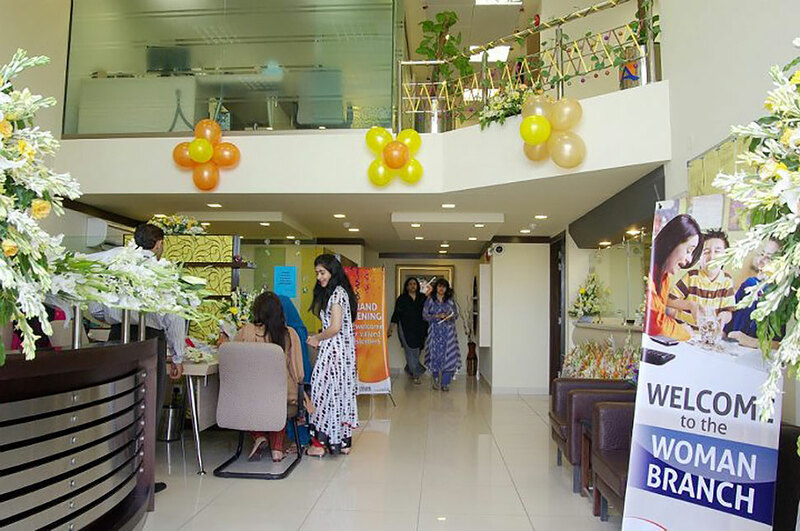 Managed by ladies staff only, the exclusive ABL’s Women Branches cater to ladies’ banking needs in an integrated manner amid regular banking services including guidance services, information about various brands and credit-related counselling. Women Branches are a part of ABL’s program of empowering the female segment of the society. The Bank is constantly expanding its all female branch network in order to provide women only banking services for the convenience of female customers.